The Diabetes-Related Autoantibodies Blood Test is a group of blood tests to assess the levels of various autoantibodies, known to be associated with type 1 diabetes. 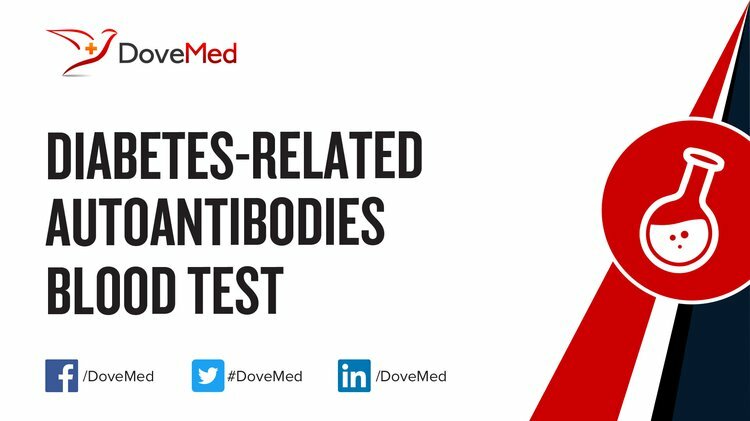 What are the Clinical Indications for performing the Diabetes-Related Autoantibodies Blood Test? The clinical indications for performing a Diabetes-Related Autoantibodies Blood Test include differentiating between Type 1 Diabetes and Type 2 Diabetes in an individual with known diabetes. How is the Specimen Collected for Diabetes-Related Autoantibodies Blood Test? 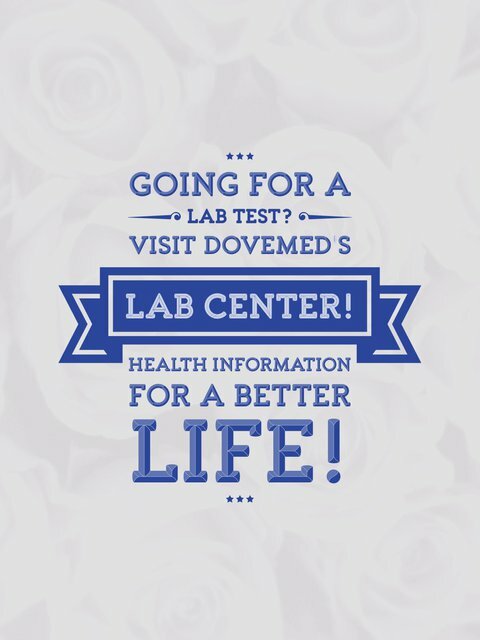 What is the Significance of the Diabetes-Related Autoantibodies Blood Test Result? The presence of Islet Cell Cytoplasmic Autoantibodies (ICA), Glutamic Acid Decarboxylase Autoantibodies (GADA), and/or Insulinoma-Associated-2-Autoantibodies (IA-2A), in an individual with suspected diabetes, may indicate Type 1 Diabetes.